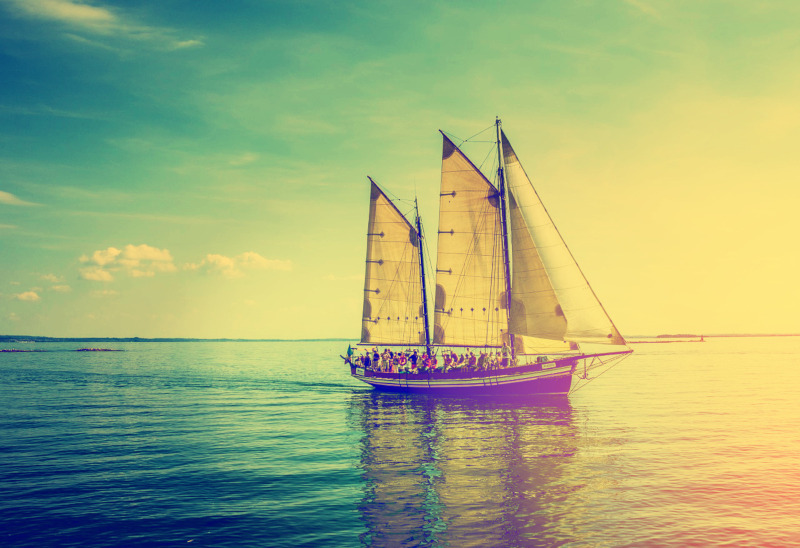 In Instagram and several other social medias, there is a vintage effect you can apply to the photo you want to share. With the right photo, vintage effect can result a beautiful art. You can also create a vintage effect like you are used to seeing on Instagram with GIMP. 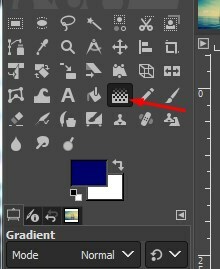 GIMP itself is not designed to be a photo retouching tool like Lightroom. In Lightroom, there might be some presets you can use to instantly apply a vintage effect to a photo. 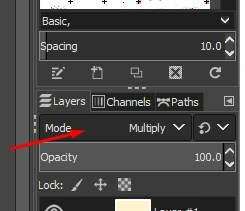 In GIMP, you need to create several layers to get a vintage effect. The good thing is that you can adjust the vintage level as you want. In this tutorial, I am going to demonstrate how to apply a vintage effect to a photo of a ship sailing in the ocean. Launch GIMP and open the image you want apply the vintage effect to. 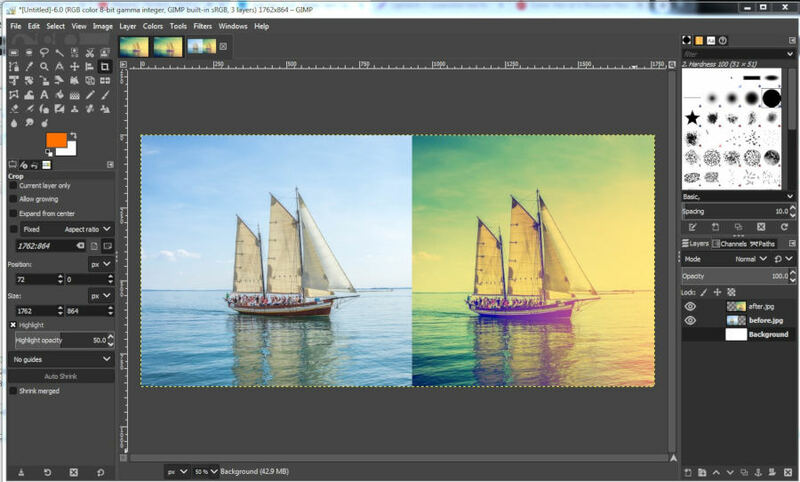 Duplicate the image by going to Layer -> Duplicate Layer (Shift+Ctrl+D). 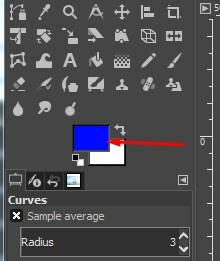 Select the duplicated layer and go to Colors -> Curves. Set the curve to sharpen the colors of the image. See the example below. 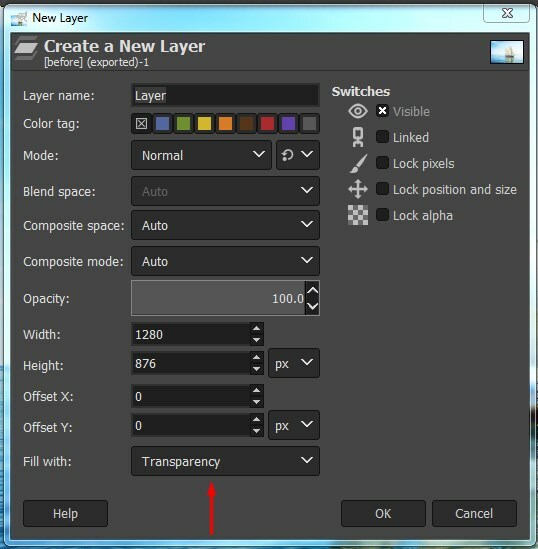 Create a new transparent layer by going to Layer -> New Layer (Shift+Ctrl+N). On the appearing pop-up dialog, make sure to select Transparency on the Fill with section. 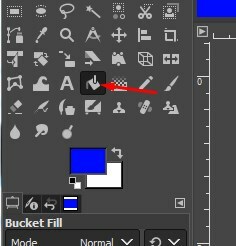 Select Bucket Fill Tool and click on the canvas. Change the mode to Difference and set the opacity to about 47. 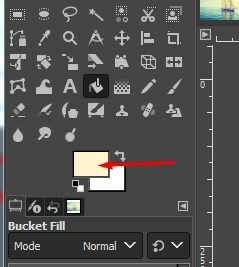 With the new transparent layer selected, select Bucket Fill Tool and click on the canvas. Change the mode to Multiply. Create a new transparent layer and set the foreground to blue. In this example, I use a color with the hex code of 00006a. 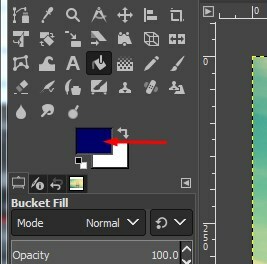 With the new transparent layer selected, select Bucket Fill Tool and click on the canvas. Change the mode to Soft light. 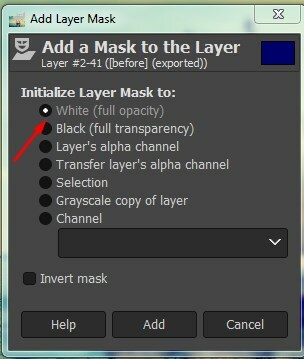 Select the top layer and add a layer mask by going to Layer -> Mask -> Add Layer Mask. Select White (full opacity) on the appearing menu dialog. Set the foreground color to black (000000) and select Gradient Tool. 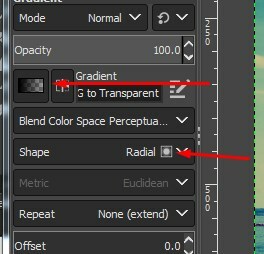 Set the gradient type to FG to Transparent and shape to Radial. 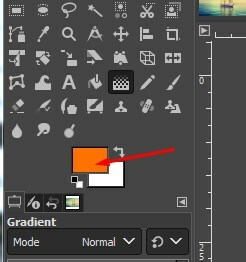 With the Gradient Tool selected, click and drag on the canvas to sharpen some areas. See the example below. Select the top second layer (soft yellow) and create a new transparent layer. Set the foreground color to orange. In this example, I use a color with the hexa code of ff7200. 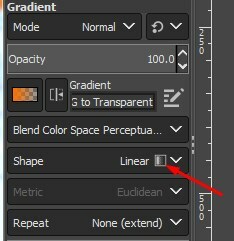 Select Gradient Tool and set the shape to Linear. Click the edge area of the canvas and drag to the brighter area as follows. Change the mode to Screen. Repeat the step above 3 or 4 times (without changing the mode). That’s it. 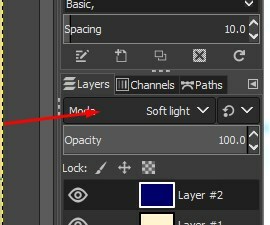 If you want, you can also merge all layers but the base layer (bottom). 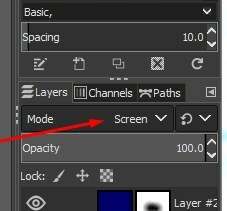 To do so, disable (click the eye icon) the bottom layer and select one of the visible layers. 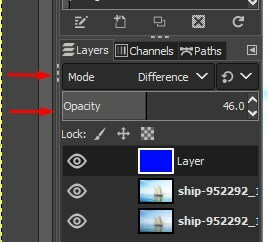 Right-click and select Merge Visible Layers. Following is the example result of this tutorial.